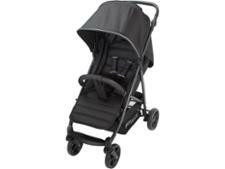 Mothercare Journey pushchair review - Which? The Mothercare Journey is a complete travel-system pushchair which includes a seat unit that can convert to a pram to be used from birth, plus a Group 0+ baby car seat. 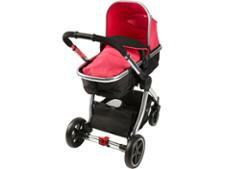 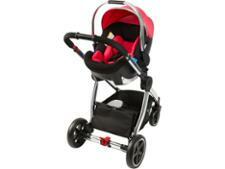 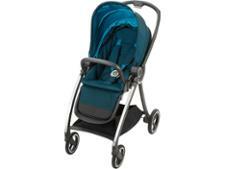 The price, at just under £300, makes it a very attractive option to new parents. 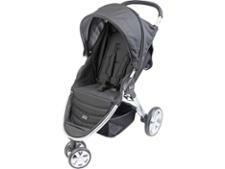 Is this the perfect travel-system pushchair to take you and your newborn on your daily journey? 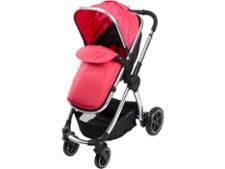 Read our full test review to find out.